Venturing out and beginning a business can be quite the risk, especially if you’re an OFW in the U.S. You put your time, money, and relationships on the line in addition to your reputation. 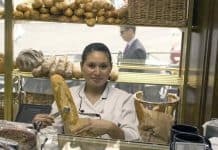 While opening a franchise is a great way to minimize the risk of generating sales and establishing a scalable system, you can further reduce the risk by choosing a city with existing demand for your tasty products. As populations grow and shift, they can often point you in the right direction for a successful spot for your franchise. 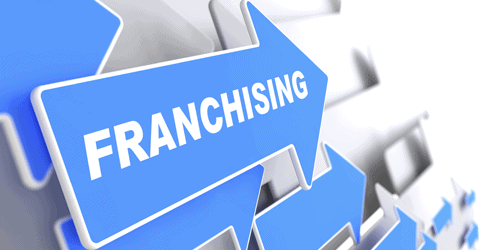 We looked at those numbers in the U.S, what the experts are saying, and median incomes to come up with some of the best cities in America for franchise businesses this year. 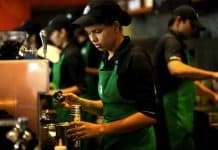 So for all you OFWs and U.S-based readers – you will want to check out the following cities to see if one will be the right home for your next big franchise. The sweet little city is more sweet than salty when it comes to welcoming new business. Utah’s capital city is known as the Crossroads of the West, and they have developed a great environment for millennials and families. They have a thriving outdoor adventure tourism industry and a low unemployment rate of 2.9%. They even made the list of 20 Best Places for Business and Career according to Forbes while being #101 in the Cost of Doing Business. Don’t be surprised when their population of 1.2 million continues to climb in 2019. Enjoy the sunshine and sales that Sarasota has to offer when you’re searching for your franchise home. Home of Tropicana and TriNet, this picturesque place will steal your heart and help your next endeavor thrive. Sarasota sees its share of tourists and travelers. They offer plenty of big cities perks like excellent museums, beaches, and outdoor tourism activities. With a population of 54,425, Sarasota is sure to swell in size in the upcoming year. If you’re a fan of high elevations and breathtaking scenery, try out Omaha. With a healthy population of almost half a million, there are plenty of potential patrons in this beautiful city. 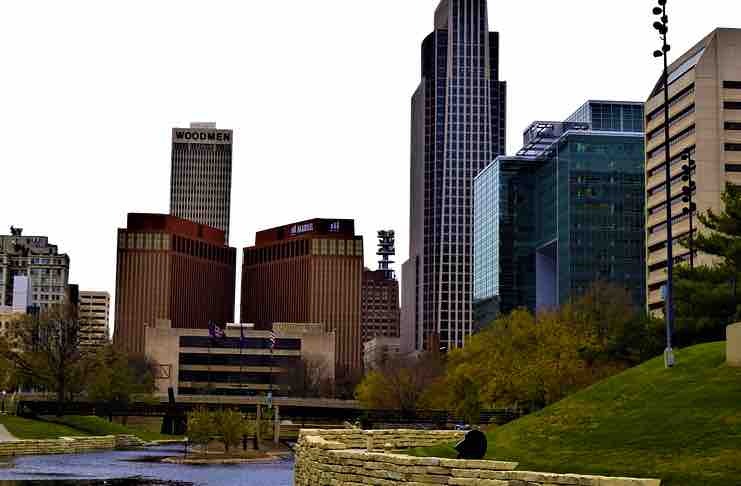 You will want to set up shop and stay for a while, so find the perfect apartment and discover why Omaha is experiencing an increase in visitors and their population. From amazing food to great nightlife, Omaha has quite the promising future. Colorado Springs will help your franchise soar to new heights this year! With an elevation of 6,035-feet and a population pushing 500,000, Colorado Springs makes a great place for new businesses. This vacation destination attracts a heavy flow of visitors seeking to learn to ski and visit mountain peaks. 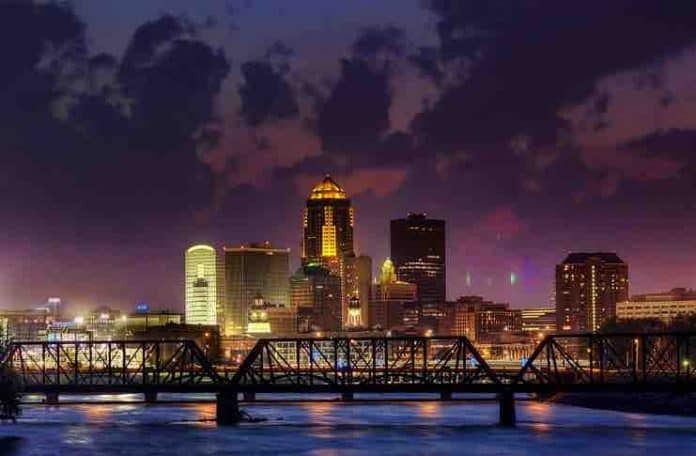 When you think of business, Des Moines may not be the first city that comes to mind, but this lovely place has a lot of offer the entrepreneur. This pretty city hosts the headquarters to EMC Insurance Group and is home to Wells Fargo. 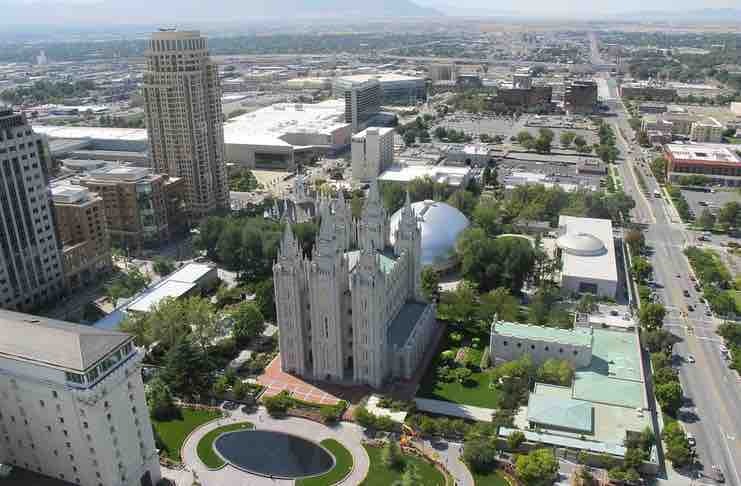 This capital city was ranked #4 in Best Places to Live in the United States, according to U.S. News. After beginning your business here, you’ll want to do anything other than fly of Iowa. According to WalletHub, Memphis is one of the best places to start a business. Memphis is a fast-growing city that is known for its musical roots. FedEx, Autozone, and International Paper use Memphis as home for their headquarters. This up-and-coming city is the biggest city in Tennessee, but its residents maintain their folk and blues roots. Raleigh is leading the pack when it comes to technology potential. Home to several colleges and universities known for their innovation, this city a sure to see a huge jump in growth this year. As this city’s population approaches half a million. With a median family income of $74,000, Raleigh residents are sure to want quality business to improve their neighborhoods. As you search for the next city you’ll want to establish your business in, remember that it’s a great idea to visit the city, talk to some locals, and check out the competition. As a business owner, it’s important to feel connected to where your business is. This will help you market your services and stay in touch with employees and sales trends. Once you choose a city, you may want to learn more about how to choose the perfect franchise business. Next articleCan This Pest Control Business Become a Leading Services Franchise in the Philippines? A graduate of Marketing Management who tried his luck with Sales and soon found himself writing for a living. He began as an Academic Writer before turning into online content and getting serious with his own blog. He daydreams of embarking on an exploration of what the world has to offer while finding inspiration to put his thoughts into writing. 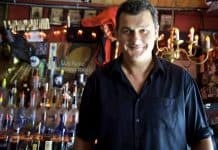 He currently contributes for WhenInManila.com. You can check his own blog at themusescamecrashing.wordpress.com.